Trying to lighten the load of your makeup kit without feeling as if you are missing all of your essentials can be a tough task to accomplish. However, when work forces you to travel with your kit, condensing is a must! No one wants to lug around a heavy bag all day (not to mention it can do some serious damage!). 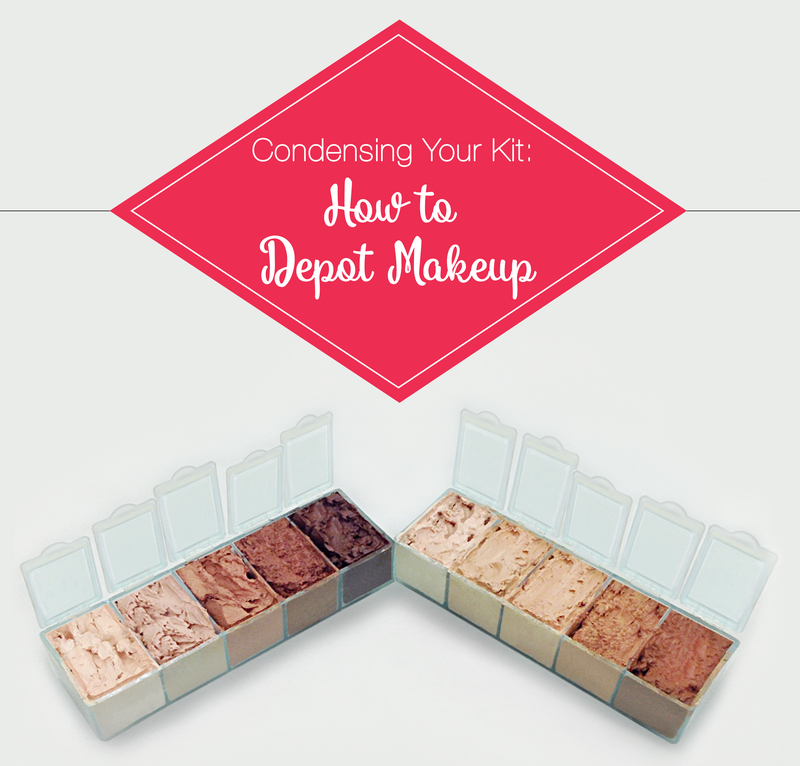 One popular way to condense your kit is by depotting your makeup, a.k.a. removing makeup from its original packaging and transferring it into a smaller sample sized container. This beauty hack is a simple process that not only helps you stay more organized but will also save you time, space and frustration. Step 1: Find a small jar to transfer product into. Qosmedix sifter jars are an easy and economic sample solution. Step 2: Apply heat to the bottom of the product. Applying heat will help loosen up the powdered product from the original packaging and allow for easy removal. Apply heat for at least one minute, but not more than three. There are many ways to apply heat, but the safest would be to use a blow dryer or candle, especially if the container is plastic. If the container is glass, it can withstand more heat. Be smart about your surroundings when heating the original makeup container, especially if you’re using candles. Be sure to use potholders or wear protective gloves. Don’t depot in a flammable area, and sit at a table cleared of all papers, fabrics and anything else that could melt or catch fire. Step 3: Remove the makeup pans. After loosening up the pan from the original container, you should be able to gently pry it out using a spatula, tweezers, or anything you have readily available that can do the job. Step 4: Carefully transfer makeup into a new container using a spatula. Once you’ve transferred everything over, you’re all set. Step 1: Organize and label the bottles. Qosmedix stocks lightweight, easy-to-dispense Squeeze Bottles with a Flip Top Cap that are perfect for storing liquid makeup. Small dramming and dropper bottles are offered as well, which make great sample size giveaways. Make sure to label names and shades first to avoid any confusion! Step 2: Transfer the makeup. 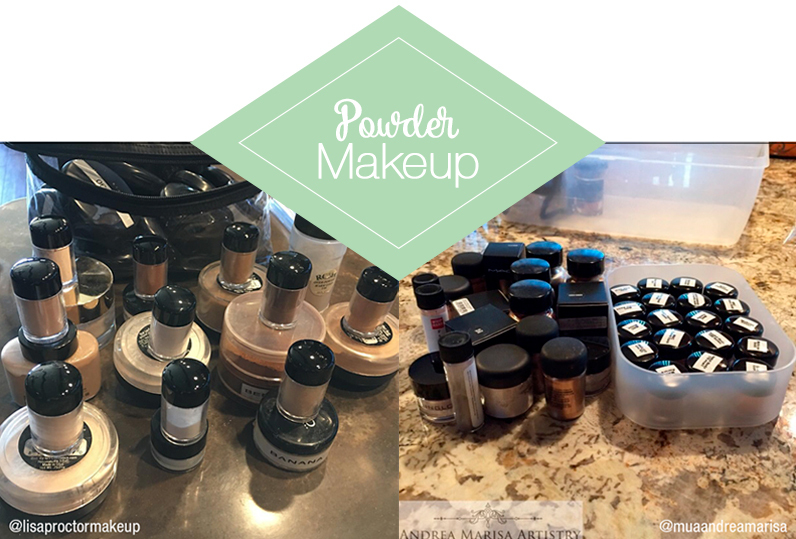 If you have a pump bottle, pump the makeup into the smaller bottles until they are almost filled. 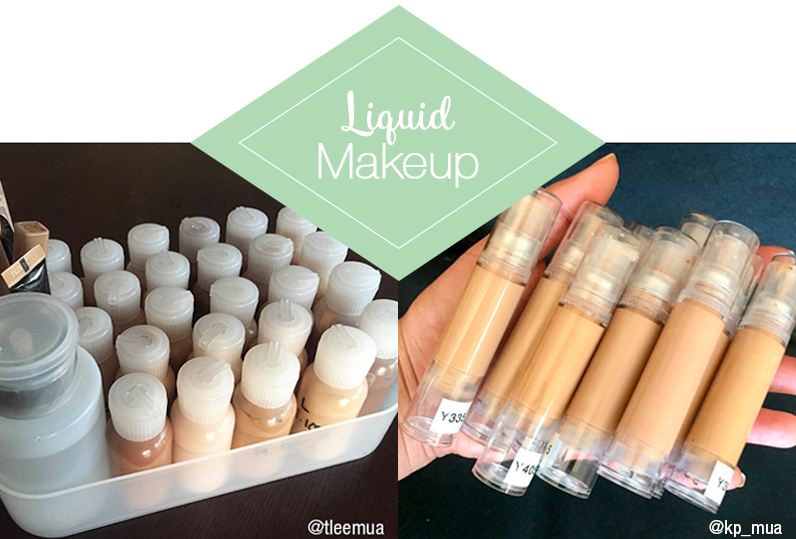 If you don’t have a pump bottle, carefully pour the makeup into the smaller bottles. *Avoid filling the bottles to the very top to avoid spillage. Step 3: Use a spatula to finish depotting. Eventually, your makeup will stop pumping/pouring out of the bottle. We recommend using a beauty spatula to scrape the remaining makeup out of the original packaging so you don’t leave anything behind. Qosmedix has several different shapes and sizes for you to choose which one will work best with your bottle type! Although it may not be the smoothest transition at first, keep trying. The more you depot, the easier it will get, and the better you will know your makeup for the next time. Soon, your depotting skills will be perfected and your makeup kit (and your back) will thank you!